Dixie DockDogs would love to hear from you! 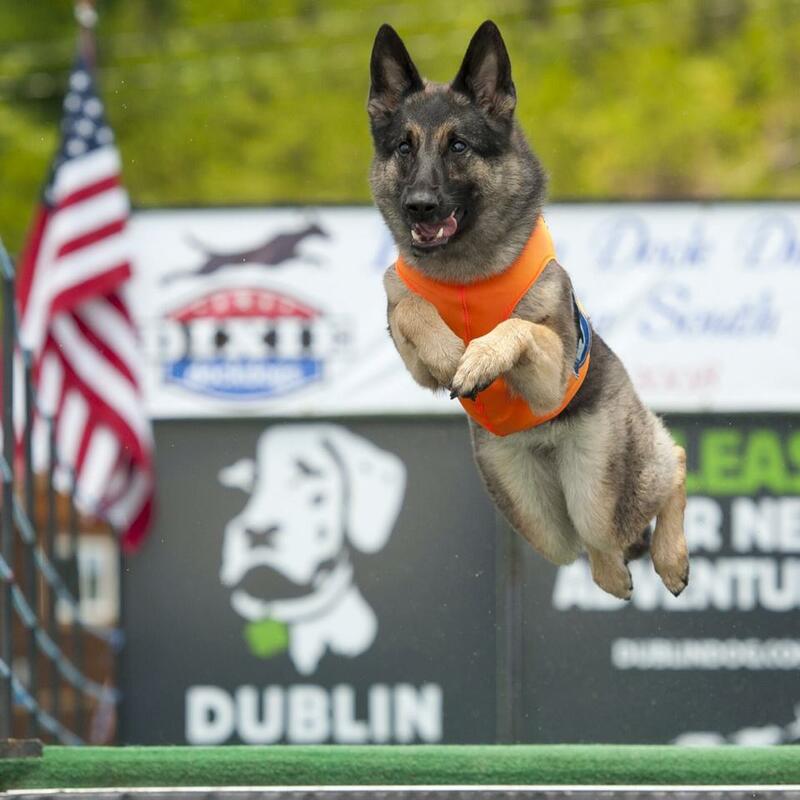 Do you have questions about Dixie DockDogs? Have a question about dock diving?